Shimla is a beautiful city that amalgamates the best of the hills and some really picturesque natural settings. This is hill station is also known as the queen of the hills and is a popular tourist destination. Shimla gets its name from Goddess Shyamala, who is an incarnation of Goddess Kali. 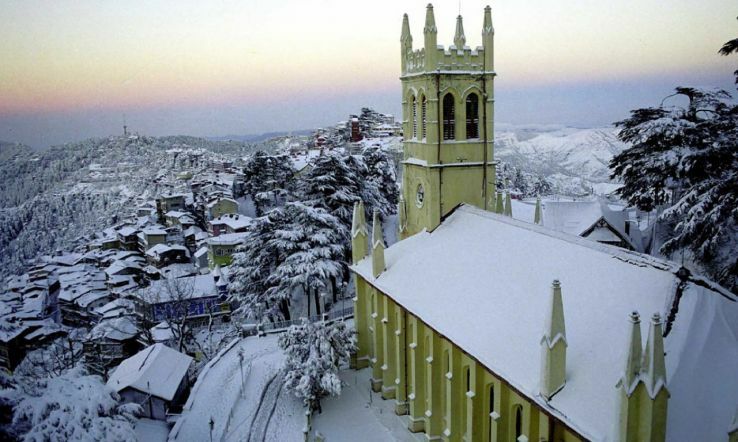 Quite opposite to its name origin, Shimla is the truest picture of serenity and natural beauty in north India. Himachal’s capital, Shimla was once the summer capital of British India. Since the traffic totally banned in the core area of he town, just strolling along the streets is sure to soothe your soul. Shimla is particularly famous for it long, winding shop laden street - The Mall. However, Shimla can also serve to be the base from where you can visit a number of other interesting locations. Una is one of the major districts of Himachal Pradesh and serves at the headquarters of the Una district. The Kila – a historical fort is one of the all-time favorite attractions of the city. It was the home to the first Sikh Gurus. Time – The summers are the best time to visit Una in HP. The months of March to May are the ideal time to visit the place. It is a beautiful and picturesque town in the Solan district in Himachal Pradesh. 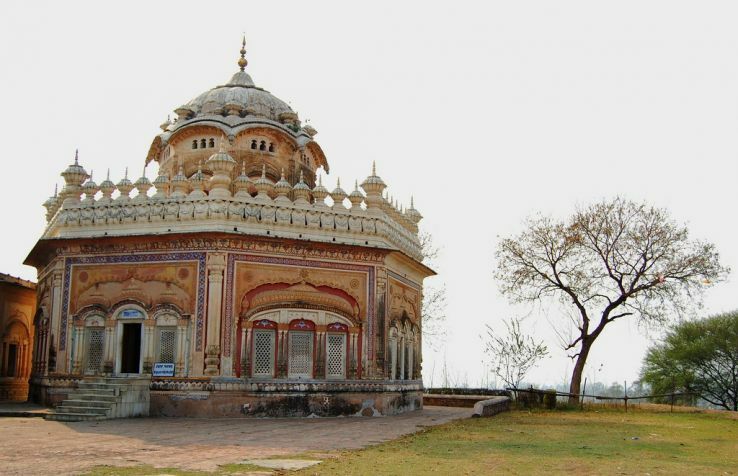 It is located on the Haryana borders in the Panchkula district. The city is a major industrial center and is also the largest wholesale market of the area. Distance – 84.3 km via NH5 and kalka – Shimla road. The capital of the nation, Delhi is one of the major metros of northern India. This is the economic and the political hub of the nation and hence the region as well. This city also has a number of historical attractions and allures numerous tourists from different parts of the world every year. 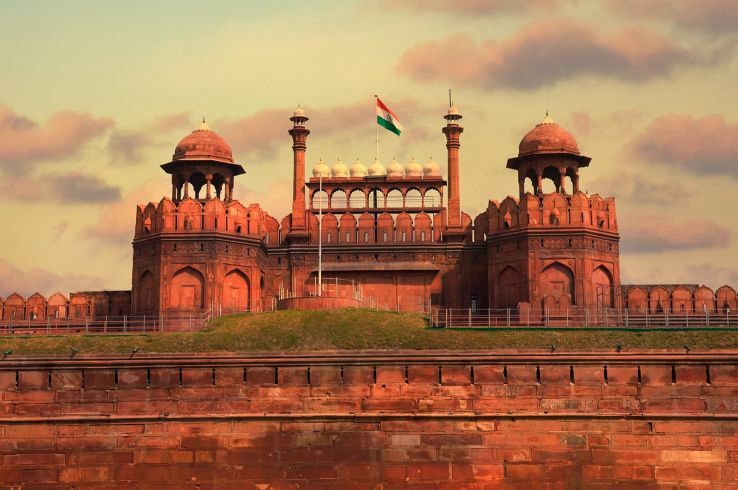 Time – October and November are the best time to visit Delhi. This is a beautiful small area of natural meadows and green forest areas. 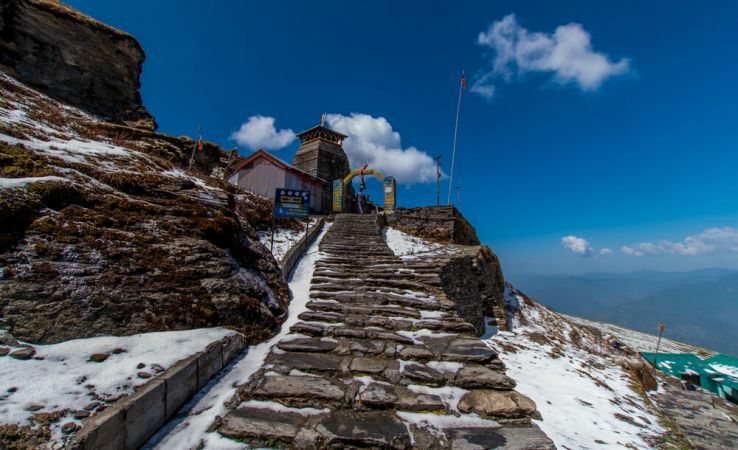 The region is a part of the famous Kedarnath sanctuary and is based in the state of Uttarakhand. This is a popular site for trekking. Time – From April to November is the best time to visit the place. Mussoorie is one of the most beautiful hill towns of the nation and is a must visit if you visit the north of the country. Time – The months of March to May are the best time to visit the place. Distance – 257.5 km via SH 2. 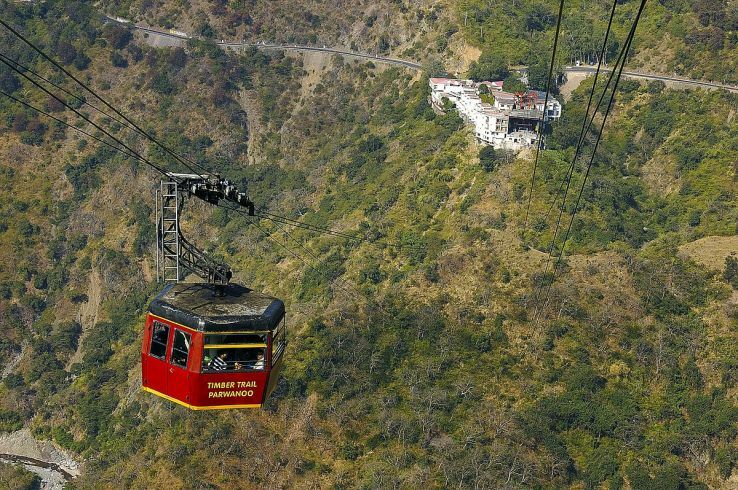 Dharamshala is a beautiful city located at the hillside of Himachal Pradesh. The city is the abode of the religion of Buddhism and was the home of the famous Dalai Lama. Time – March to early July is the best time to visit the place. Distance – 236.2 km via NH205. 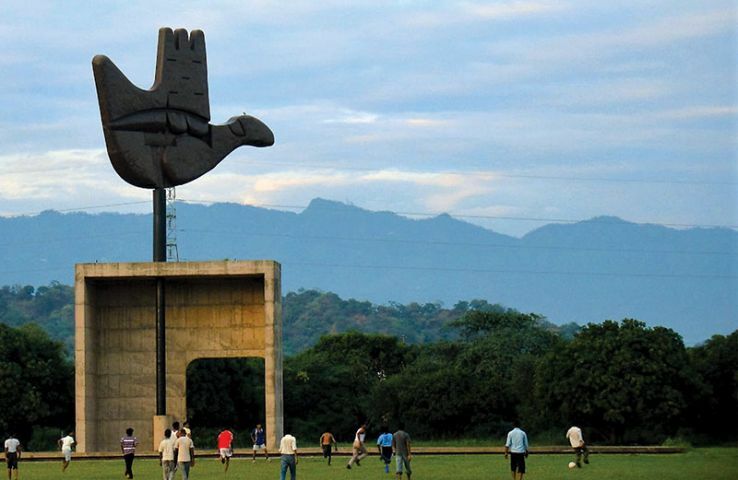 The quite pristine city of Dehradun is the home to the nationally acclaimed Doon University. The city has a quaint look and feel and has a romantic air of its own. Time – The months of March to May are the best times to visit the place. Distance – 227.2 km via SH 2. Haridwar is one of the most popular locations of Hindu pilgrimage in the country. Along with Rhishikesh, this destination attracts millions of pilgrims from across the nation every year. Locations like Lachmanjhula and Harki Pouri are famous tourist spots. Time – February to March are the best times to visit the city. Distance – 294.4 km via NH5 and NH344. This city is situated on the southern banks of the Ganges River. The city gets its name from the old fort situated in the city. Time – October to March are the ideal times to visit the city.